Building dream homes and cottages for hard working people with a focus on quality and value. With more than 40 years of experience, we build beautiful homes for you to create a lifetime of memories. We can bring your home to any stage and let you take over from there. This option is perfect for the weekend handyman. Love looking at new custom homes? Check out our most recent pictures. We're constantly coming up with new plans and layouts for you to help create your own unique home. Pick and chose the aspects you love. Want to learn more about the home building process? or what it cost to build a custom home. Our blog has tons of resources for you. 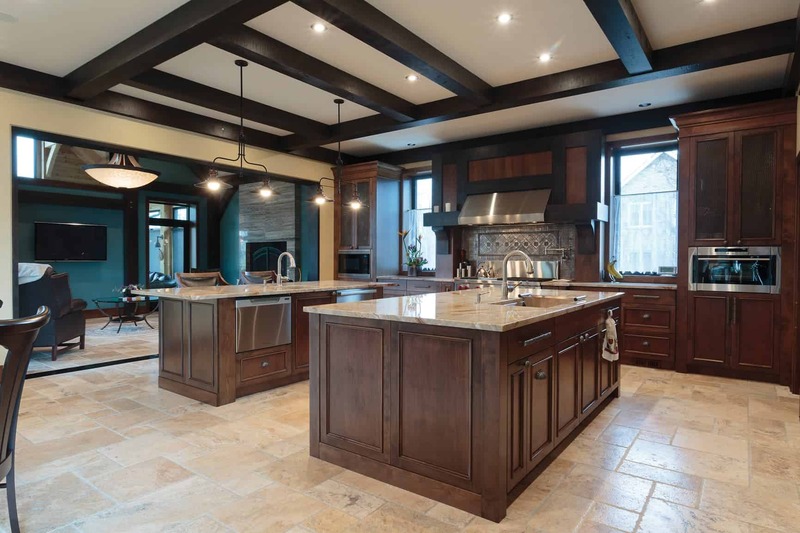 We are fully certified custom timber frame home builder. 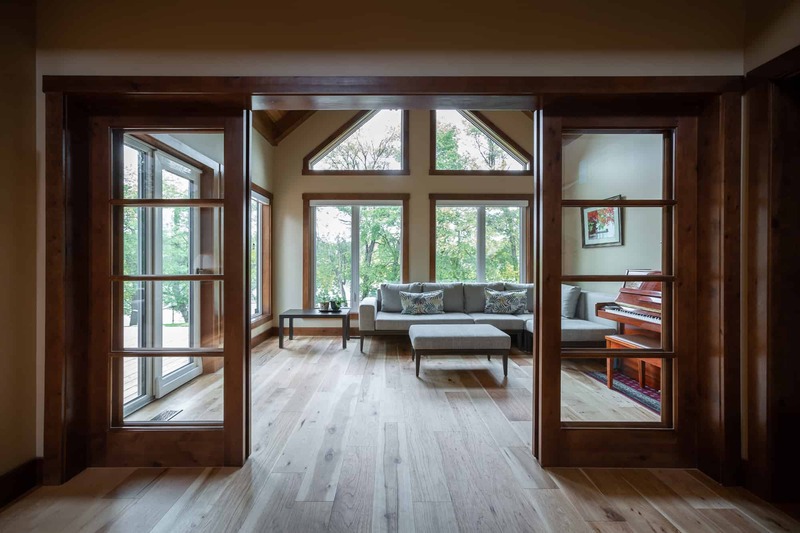 See what we can do for you when it comes to using timbers in your dream home.